And if Vegas ends up beating the Sharks and the Stars end up beating the Predators, then the Blues would have home ice advantage through the rest of the Western Conference playoffs. Playoff Hat Trick for Jaden Schwartz!!!!! They do only have 6 shots on goal thus far. I wouldn't think only having 1 shot on goal in the 2nd period and 6 shots in the entire game thus far would be a recipe for success for the Jets. 23 seconds in, Schwartz scores! This series is the 4th time in NHL history where the road team has won the first five games of the series. In the previous 3 instances, the home team won Game 6. The 4 teams not selected to play in the SEC/Big XII Challenge will be paired with 4 AAC schools. Amazing comeback by the Blues tonight. Down 2-0 and score 3 in the 3rd including the game winner by Jaden Schwartz with 15 seconds to go. Game 6 is Saturday night at 6:00 PM. Game will air on NBCSN. Less than ideal start for the Blues letting a goal in 12 seconds into the game. They'll have 5 games in primetime. 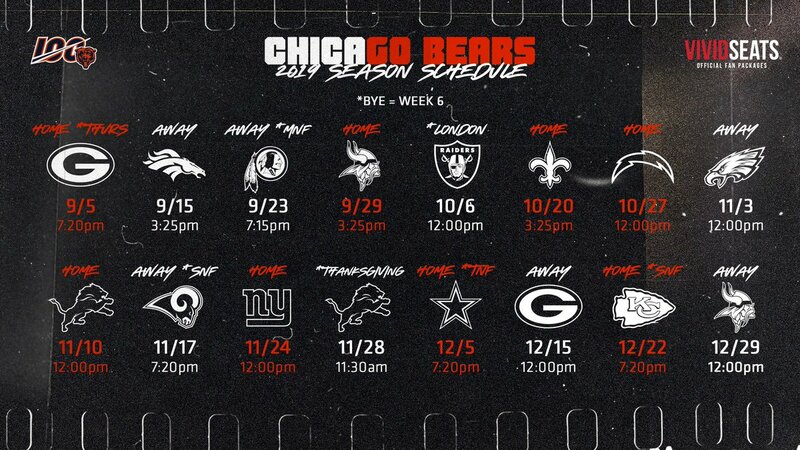 Bears only have 7 games currently announced as noon kick-offs which will certainly be a change from recent years.